Why do houses need roof gutters? It’s a valid question since it’s never something you hear Chip and Joanna talking about. The Property Brothers never feature them in any of their designs. 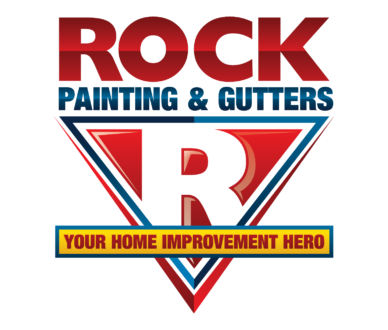 In general, neither HGTV nor DIY Network ever speak about the importance of gutters so why should you care? Well, they prevent major damage to your house that can cost serious money, that’s why. If our Realtors never mention them and our TV house repair gurus never feature them, let’s figure out what we need to know about the importance of roof gutters. Below are three key features of these unsung heroes. Gutters prevent soil erosion. If you have plants or a flowerbed alongside your home’s exterior, the gutter allows for the water to drain off the roof and away from the soil against the foundation. If the gutter didn’t do this, the plants and flowers and pretty foliage would be flooded during a heavy rain, and the topsoil would be washed away. Over time, this erodes the ground around the plants (and foundation) causing some serious damage. Foundation protection. Speaking of foundations above, water constantly being allowed to run off your roof to collect around the house causes pressure on the foundation. This results in tiny cracks in your foundation walls that allow water to flow in and seep beneath the house, eroding not only the perimeter soil, but the packed soil underneath the home that’s helping to keep the house level. So, unless you want to live in a slanted fun house, gutters are essential for directing water away from the home. Siding protection. You’ve seen the homes with water stains and mold growing up and down the siding. This is unsightly and doesn’t help with curb appeal. 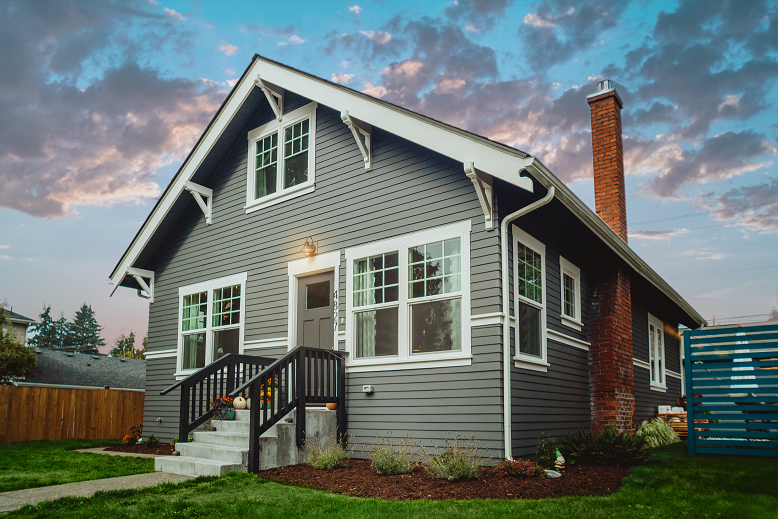 The dirt, debris, and shingle particles collect as they slide down your home’s exterior walls, and over time, create a look that belies the pride you have in your home. Don’t let that happen. Not only can this slow seepage damage your siding, it can also create small holes that allow bugs to enter into your home – no one wants that. Whether you need a new gutter system installed on your home, or you need repairs/maintenance done to your existing gutters, hopefully this brief post has shed some light as to why these silent workhorses are definitely necessary when it comes to keeping your home safe and secure.